DIY gifts for Christmas: They can be beautiful, useful, fun, and even delicious! Before the days of crowded shopping malls and store displays that went up in October, just about everyone made and gave DIY gifts for Christmas; there just weren’t many options. 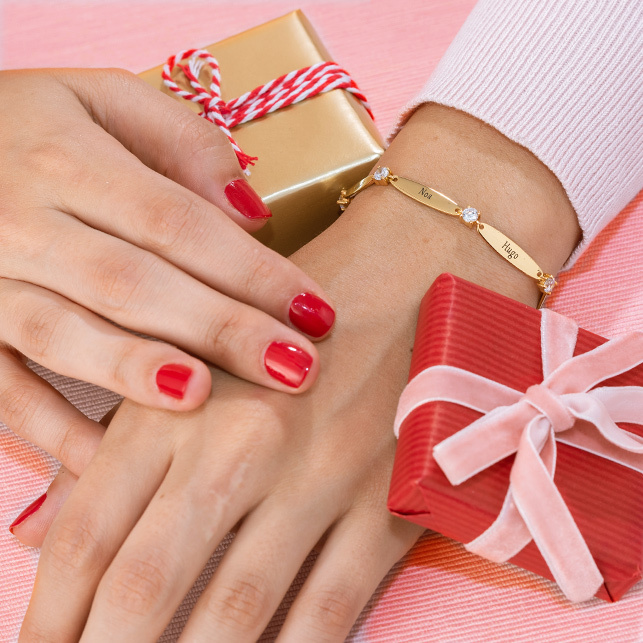 Whether you’re on a tight budget, are tired of the mall, or just want to give a meaningful, personal gift, you’ll find this quick guide to homemade holiday gift giving. As homemade Christmas gifts go, this suggestion is tough to top. 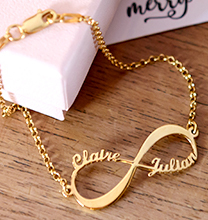 Earrings, necklaces, and bracelets made with colourful beads, personalised charms, and other delightful elements are sure to please. 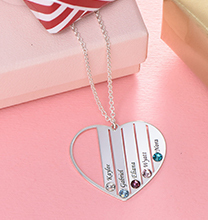 To save time and energy while completely avoiding a trip to the store, consider an all-inclusive kit, such as one of our beautiful floating lockets. 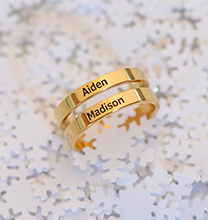 Fill them with your choice of charms, add an inscription, and watch your loved ones’ eyes light up! 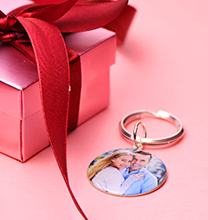 Click to Create Your Own Floating Locket! It’s hard to go wrong with delicious baked goods, scrumptious jams and jellies, or even savory meals with all the necessary ingredients packed up in a big mason jar and topped with a gingham bow. From Christmas chutney or salted caramel to a plate of decorated sugar cookies or a loaf of your great-grandmother’s secret recipe fruitcake, these presents are sure to be received with eager enthusiasm. Treats make a nice gift on their own, and they are even better when paired with other surprises. Just about everyone needs to be a little more organised, so why not create personalised magnet boards? To make a magnet board, all you need is a metal baking sheet (preferably the old-fashioned kind, without a non-stick coating), some paint in the recipient’s favourite colour, and some matching magnets. Paint the baking sheet (do the front and back for a seamless look) and once it’s dry, pack it up with the magnets. These make cool DIY gifts for Christmas or any other holiday, and they can be hung just about anywhere. Sure, there are lots of glitzy ornaments in stores, but everybody needs a few memorable items for their trees. There are a dizzying array of tutorials online: be sure to check them out! 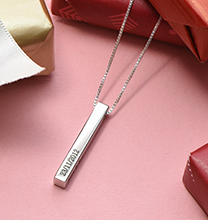 Giving a different kind of gift? A homemade Christmas ornament makes a wonderful addition to gift packaging and shows you went the extra mile!